The Garden and Tea Room are at the heart of our ‘garden-to-plate’ food project. Making use of the fruit, vegetables and salads grown by our gardeners and volunteers, the menu changes daily depending on what’s fresh from the garden. We compost all organic vegetable waste in our wormery and put it back into the garden. The Pines Garden is run by The Bay Trust. Garden volunteer groups include the long the term unemployed looking to gain skills and work experience, disability groups, local gardening enthusiasts and corporate teams. 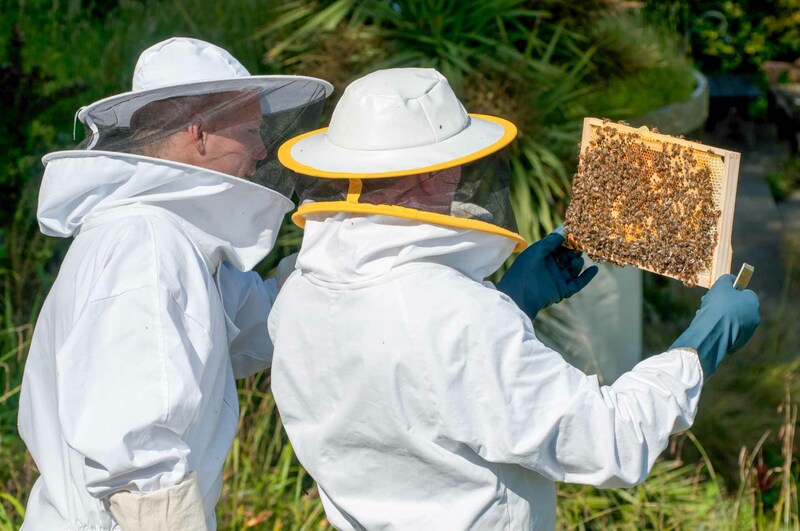 Everyone is here to reconnect with nature and enjoy the benefits of growing food. The Tea Room is run by Michelle Spain a talented chef and coastguard station officer. Since taking the helm she has won a bevy of local and national awards including a Trip Advisor Award of Excellence 2016 and Visit England’s Hidden Gem Award. 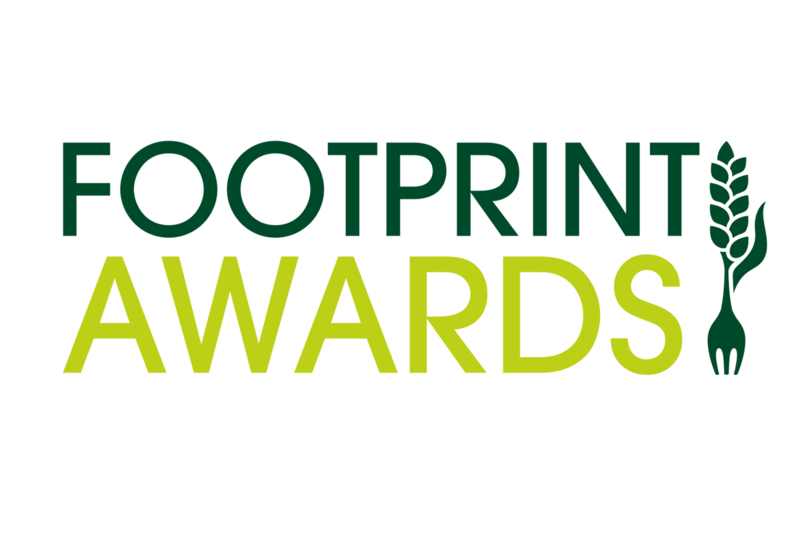 Recently we have been nominated for a Community Footprint Award for our efforts in sustainability and the environment. Like many local initiatives we are dedicated to supporting local producers: Our free range meat is sourced from the Butcher of Brogdale. Now fully licenced we have a range of local beers, ciders and wines. All veg and salads we can’t grow ourselves are sourced from a local suppliers who champion local growers. Improving lives through outdoor learning and connections with nature.